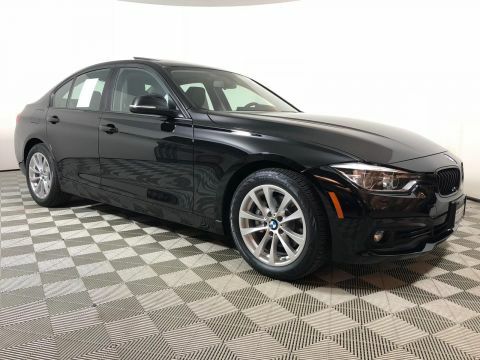 CARFAX 1-Owner, BMW Certified, GREAT MILES 13,789! REDUCED FROM $38,995! 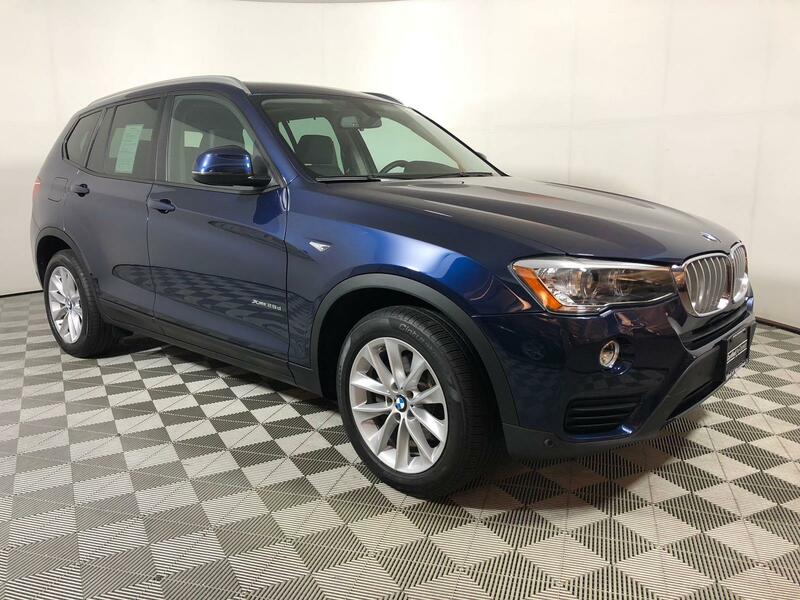 Heated Seats, Moonroof, Power Liftgate, Diesel, iPod/MP3 Input, Dual Zone A/C, Onboard Communications System, CD Player, All Wheel Drive, DRIVER ASSISTANCE PACKAGE, HEATED FRONT SEATS, POWER FRONT BUCKET SEATS, LIGHTING PACKAGE, Aluminum Wheels SEE MORE! All Wheel Drive, Power Liftgate, Turbocharged, Diesel, iPod/MP3 Input, CD Player, Onboard Communications System, Aluminum Wheels, Dual Zone A/C. PREMIUM PACKAGE Panoramic Moonroof, Satellite Radio, Comfort Access Keyless Entry, Lumbar Support, DRIVER ASSISTANCE PACKAGE Rear View Camera, Park Distance Control, LIGHTING PACKAGE Xenon Headlights, rear LED tail lights, Adaptive Light Control, HEATED FRONT SEATS, POWER FRONT BUCKET SEATS 8-way power adjustable front seats w/2-way manual headrests (STD). 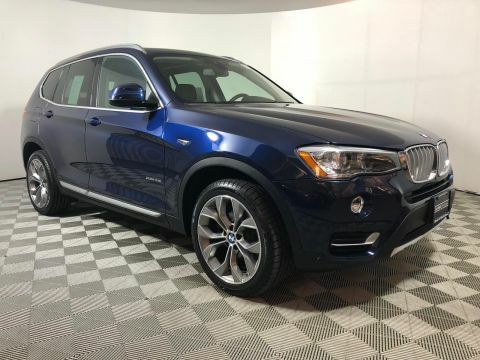 BMW xDrive28d with Deep Sea Blue Metallic exterior and Black Nevada Leather interior features a 4 Cylinder Engine with 180 HP at 4000 RPM*. 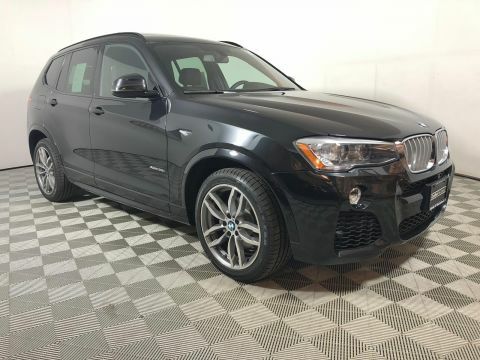 Edmunds.com explains Room for front passengers is ample by every measure, while rear legroom is downright generous and pairs with a truly comfortable seat.. Great Gas Mileage: 34 MPG Hwy.